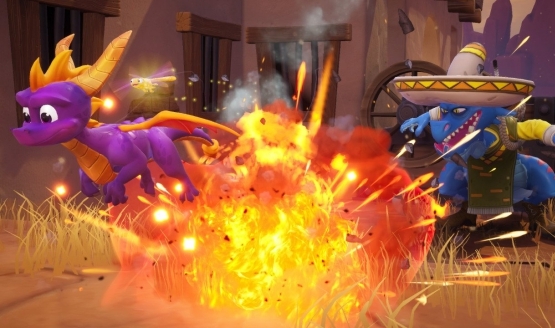 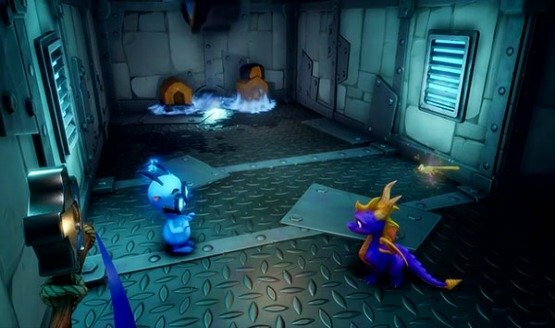 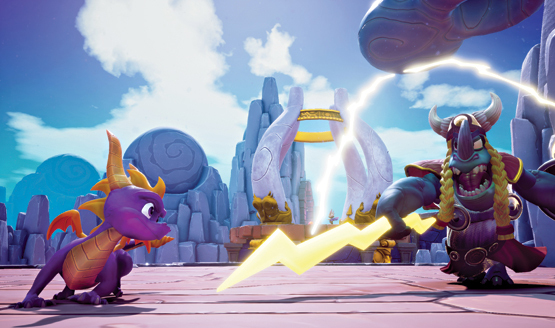 Ripto’s Rage against the machine(s). 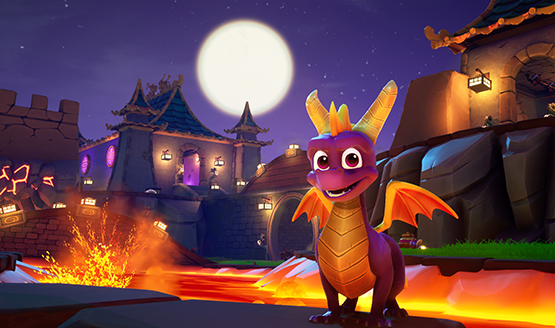 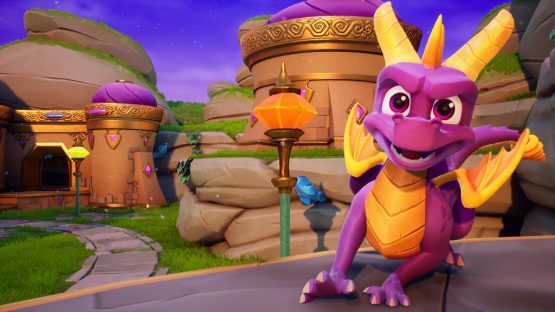 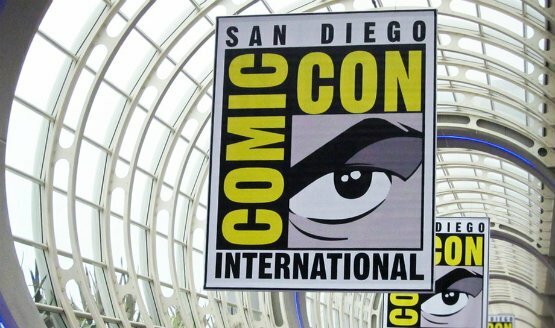 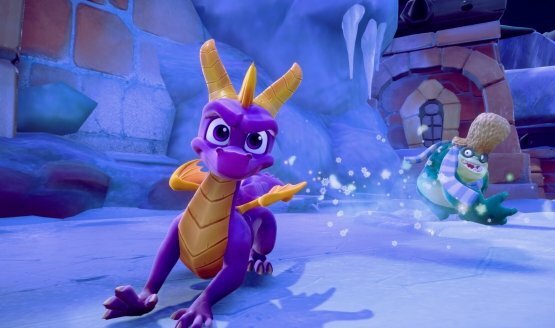 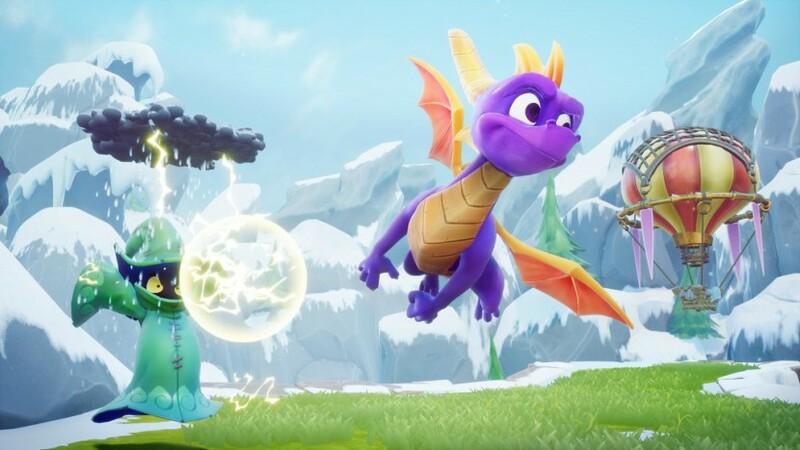 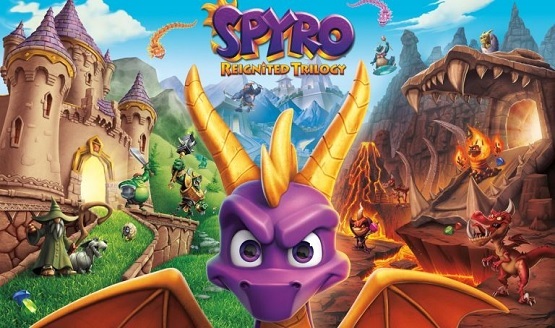 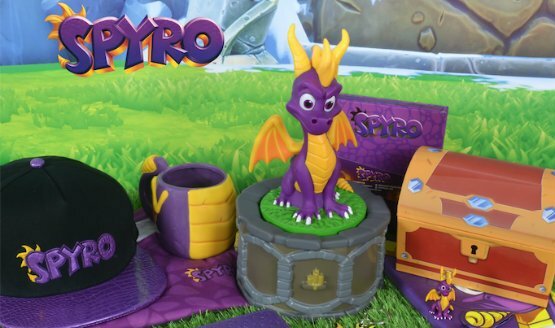 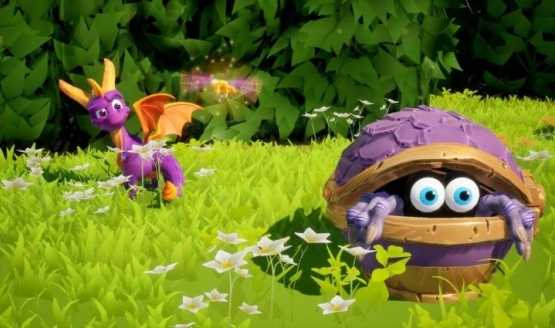 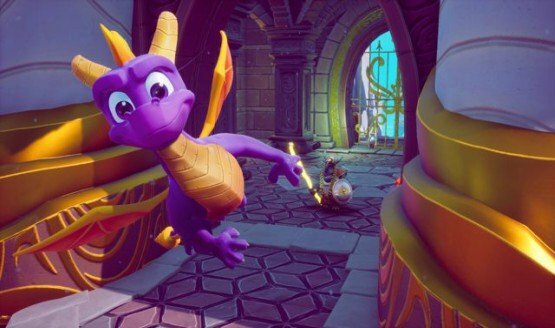 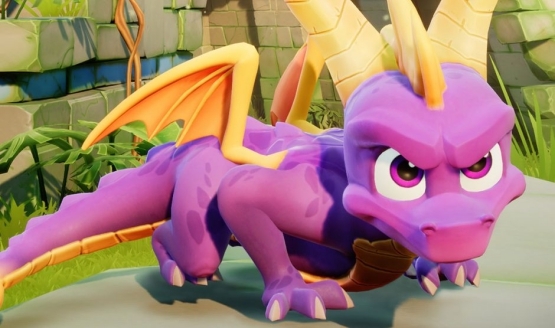 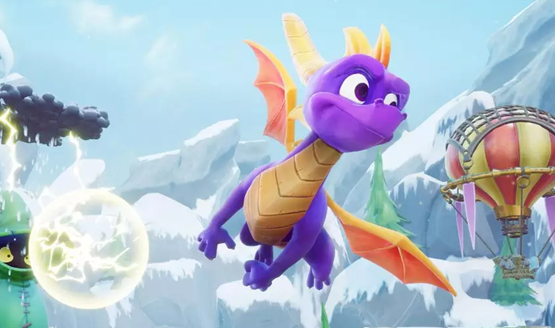 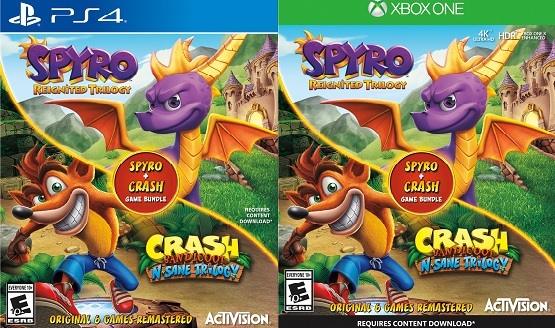 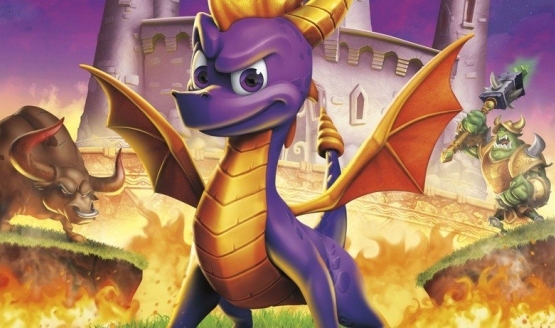 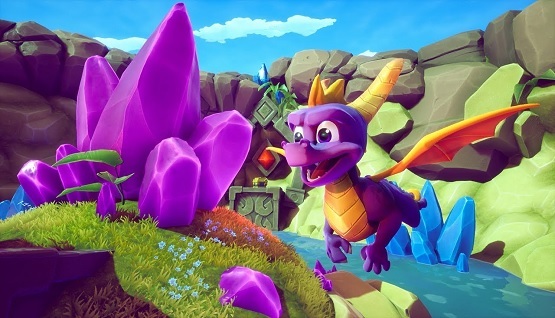 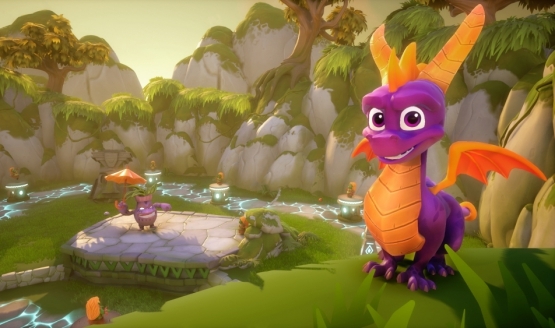 The Spyro panel actually sounds dope. 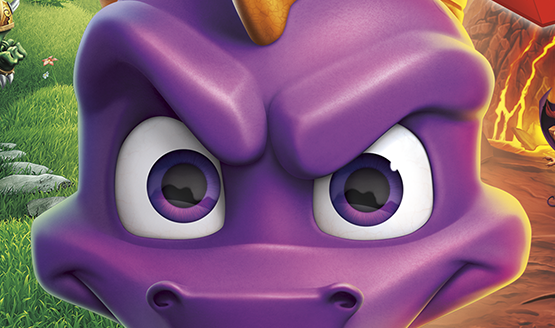 The dragon has indeed been unleashed.